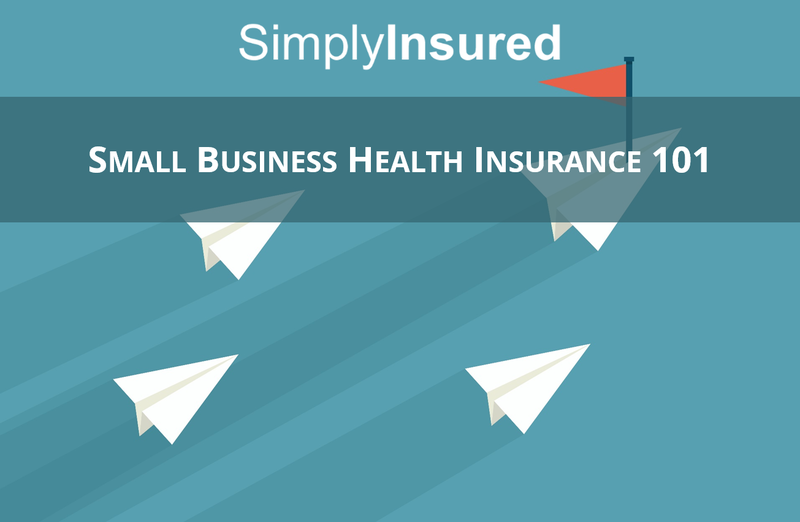 Getting small business health insurance is an important decision for your company, both for yourself as a business owner and for your employees who will be covering themselves and their families. Making sure that you offer the most appropriate health insurance plan will ensure that your employees are properly covered without overspending on insurance premiums. 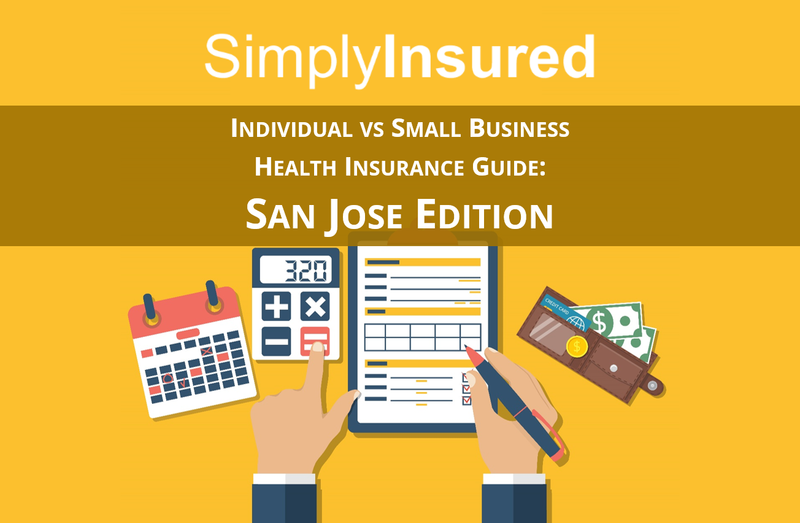 The Small Business Health Insurance Guide is also available for download here. 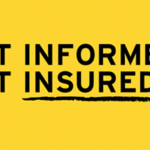 Part 1: Health Insurance Basics – How does health insurance work? Access to Quality Medical Care – Health insurance plans provide you with access to a network of doctors, hospitals, pharmacies, and other medical providers who will provide treatment. Reduced Rates on Medical Procedures – Health insurance carriers negotiate discounted rates with medical providers for medical services, and enable you to access services at a lower rate than if you did not have health insurance. Protection Against Catastrophic Medical Bills – In the worst case scenario, health insurance plans will cap the amount of medical bills that you personally are responsible for, and pay for 100% of bills that exceed the cap. This protects you from a potential medical bankruptcy when a major medical event occurs. When purchasing a health insurance plan, you will be deciding whether it makes sense to pay a higher monthly premium in exchange for a larger doctor and hospital network or lower future medical bills. Hospitalization – Care you receive in the hospital, including doctors, labs & tests, medication, and room & board. This covers anything that requires inpatient care, such as surgery, labor & delivery, transplants, etc. Lab Tests – Any testing that helps a doctor diagnose illnesses or injuries or monitor the effectiveness of treatments. Mental Health and Substance Abuse Services: Both inpatient and outpatient evaluation and treatment of any mental health disorders or substance abuse disorders. Rehab Services – Care and equipment to help you recover from injuries, disabilities, or chronic conditions. This includes physical and occupational therapy, speech-language pathology, psychiatric rehabilitation, and more. Pediatric Services – Covers dental care and vision care for children under age 19. This includes at least 2 dental cleanings, 1 eye exam, and 1 set of corrective lenses. 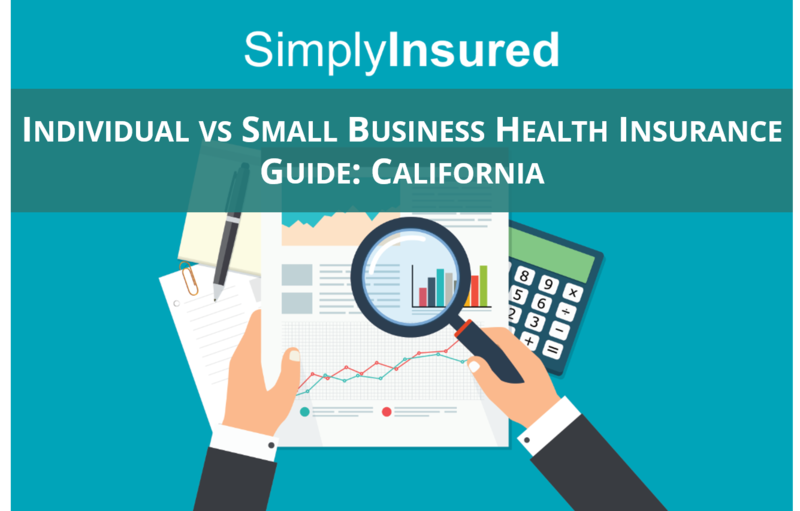 Choosing to offer health insurance is a major decision for a small business. If you’re a business with 50 or more full-time employees (or full-time equivalents, if you have part-time employees), you must offer health insurance as mandated by the Affordable Care Act as of January 1, 2015. But why offer health insurance if you have less than 50 full-time employees? Companies of this size choose to offer insurance for the following reasons: recruiting, retention, employee satisfaction, and employee productivity. Many small businesses find the cost of health insurance worth it because it results in less turnover, which decreases hiring and training costs and makes their companies more desirable places to work. State or federal online marketplaces for small businesses. These include marketplaces like the Small Business Health Options Program, or SHOP. These plans are typically available to groups below 50 full-time employees. In California and Colorado, they are available to companies up to 100 full-time employees. The online marketplaces have a limited set of plans available from private insurers. A small business can enroll in these plans at any time of the year as long as enough of its employees participate. To buy insurance on the marketplaces your small business has to cover at least 50% of the cost of health insurance for your employees (not their families). State or federal online marketplaces for individuals. Some small businesses choose to send their employees to the exchanges to find their own plans. Selection, quality and costs differ significantly here (see below for the benefits of small business health insurance vs. individual). Trade associations. Some industries have trade groups that offer plans for relevant small businesses. According to the Affordable Care Act, these plans must meet the same criteria as those in the online marketplaces. Examples include the Western Growers Association and the Small Business Service Bureau. Traditional brokers. You can still contact local brokers in your market for quotes. 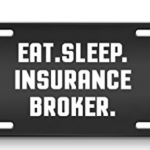 They will often meet with you in person and train your employees, but they may not work with all insurance companies. Lots of manual paperwork will also be involved, and it may take a while for you to get covered. Online brokers. Companies like SimplyInsured offer online quoting and application completion in minutes. You may see more plan and carrier selection, and will have access to a staff of licensed brokers via phone, email and chat. Health insurance plans available to small businesses have several advantages over those available to individuals, both in the quality of plans and costs of the plans. Tax Deductible Premiums – Health insurance premiums on small business plans are tax deductible for both the company and employees, reducing the cost of coverage by 25-40%. Small Business Tax Credit – Small business with under 25 employees and payroll costs of under $50,000 per employee potentially qualify for tax credits of up to 50%. Larger selection of carriers & plans – There are substantially more plans and carriers available in the small business market (typically 2-3 times as many plans). This provides small businesses with a wider variety of plans in terms of costs and coverage levels. In general, most small businesses will easily meet the requirements to be eligible for health insurance coverage. Works full-time hours. Full-time hours is defined as working 30 hours per week or more. In some states, you are allowed to offer coverage to part-time workers who work as few as 20 hours per week. Employed as a W-2 employee or owner. In most states, 1099 contractors are not eligible to be covered under the company health insurance plan. There are some exceptions where 1099 contractors are eligible for company coverage if they work full-time hours. Contact us at support@simplyinsured.com for more detail on exceptions. Satisfied the company probationary period. Companies can choose to require up to a 60 day waiting period before new employees are eligible for insurance coverage. This is entirely up to you. When selecting a health insurance plan for your business and employees, there are 3 questions to ask to better understand what are the most appropriate plans to offer. These questions will help companies to narrow down the hundreds of available policies in the market to the best value plans for your business’ needs. What level of coverage do my employees need based on their medical profile? What type of doctor network do my employees want? How much am I looking to spend on health insurance benefits? Question 1: What level of coverage do my employees need? In general, there are 3 broad tiers of coverage available to a small businesses: Bronze, Silver, and Gold/Platinum. Each of these tiers are designed for a specific type of employee, depending on their healthcare needs. Provides 100% free preventative care, such as annual physicals, ob-gyn visits, etc. Silver plans are designed for employees who have recurring doctor visits or prescription drug expenses, such as employees with diabetes, asthma, or recurring therapy. Silver plans offer a low copay on doctor visits and brand name prescription drugs, and save employees more on their out of pocket medical bills than the higher premium cost of the silver plans. However, the cost of major medical (such as hospitalization) are the same on silver and bronze plans. Gold and platinum plans are the highest cost plans available, and are best suited for employees who anticipate major medical expenses in the next 12 months, such as having a baby, surgery, or hospitalization. Given the high cost of these plans, it would only make sense to offer these plans if employees can save a substantial amount on medical bills. One last thing to keep in mind is that companies are typically allowed to offer multiple plans to employees. That means you don’t have to decide on a single plan to fit all of your employees’ health needs. You can offer plans in each tier and allow employees to select the appropriate coverage level for their own situation. 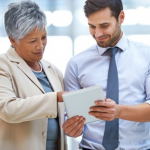 Want to set up a plan bundle for your employees? Contact us at support@simplyinsured.com and we’ll help you assemble the appropriate suite of options. Question 2: What type of doctor network do my employees want? The type of doctor network available through your insurance plan has a pretty substantial impact on both your monthly premium costs and the availability of doctors and medical providers who will accept the insurance coverage. In general, insurance plans with the largest doctor networks will have the highest premiums. The main types of doctor networks are explained below. Question 3: How much should I spend on health insurance benefits? 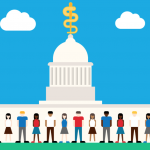 You should contribute enough to the cost of the health insurance plans to keep the cost of coverage affordable for employees while providing the appropriate level of coverage for each employee. 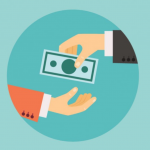 Companies typically utilize one the following 3 strategies in deciding how much to contribute to the cost of the plans. Fixed percentage contribution to plan costs – the company will pay for a fixed percentage (e.g. 60%) of each plan’s costs, and the employee pays for the remaining premium. When this strategy is employed, the majority of companies contribute 50% for employees and 0% for dependents. Once you’ve selected a health insurance plan or plans, SimplyInsured provides an easy, online process for getting you enrolled. 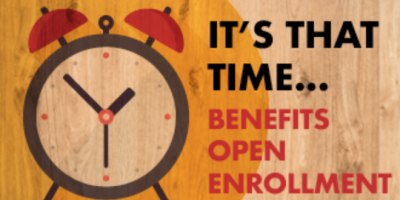 Insurance carriers allow small businesses to begin coverage on the 1st of every month, so there is no need to wait for an open enrollment period to get coverage. Insurance carriers just require applications to be submitted before the 1st of the month to get coverage.